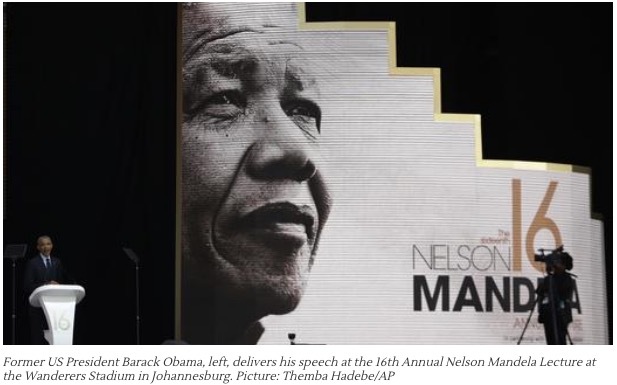 Johannesburg – On July 18, the day marking the 100th birth anniversary of South Africa’s iconic leader Nelson Mandela, former U.S. President Barack Obama delivered the 16th annual Nelson Mandela lecture. It was his first major public speech since he stepped down after eight years as the United States’ first African-American president. Unfettered by diplomatic niceties, Obama offered a sweeping 7,500-word narrative of the 20th century, how things were going right in what seemed to be a new era of economic and political freedom, and then started going wrong in the beginning of the 21st century. He offered his perspective on why that happened and what can be done to re-set the course. Most of the global media portrayed it as a veiled attack on the policies of his successor Donald Trump. In fact, it goes well beyond. 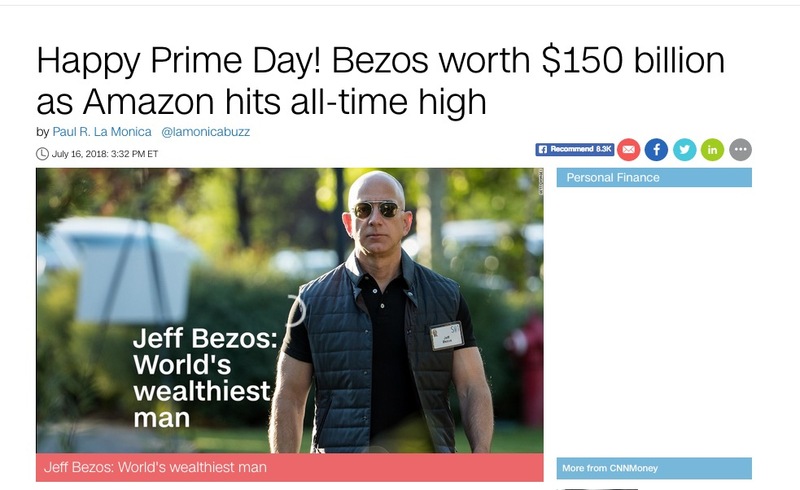 A more careful reading will reveal a blistering attack on financial elites and “right-wing billionaires”. 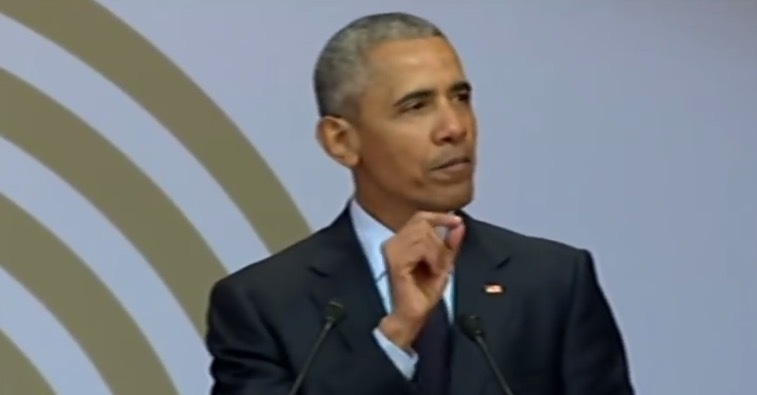 In various parts, Obama repeatedly criticises the “few dozen individuals (who) control the same amount of wealth as the poorest half of humanity. 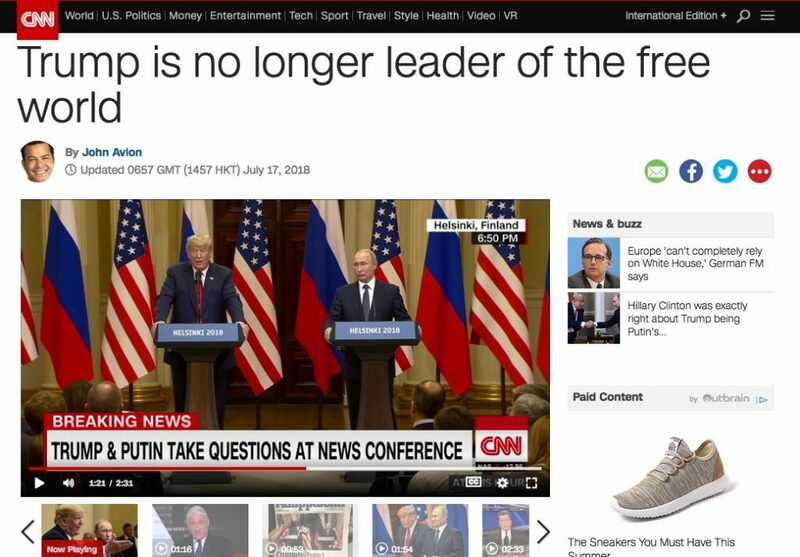 Their “disproportionate economic clout … has provided these individuals with wildly disproportionate influence on their countries’ political life and on its media; on what policies are pursued and whose interests end up being ignored.” He also assails them for being disconnected with those at grassroots of society (“From their board rooms or retreats, global decision-makers don’t get a chance to see sometimes the pain in the faces of laid-off workers”) and not paying their fair share of taxes through various tax avoidance schemes. 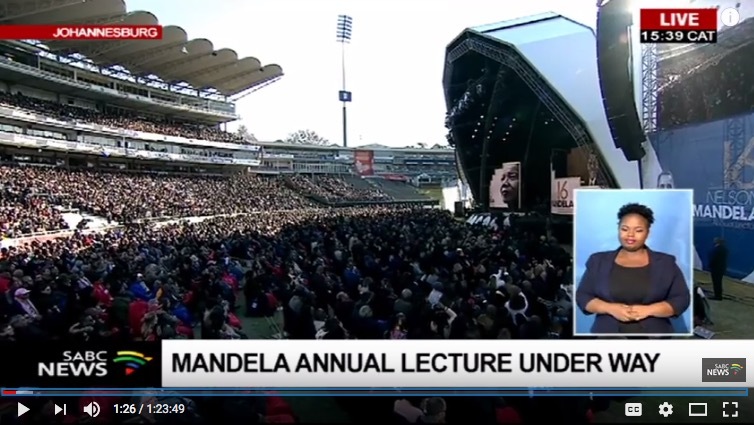 The speech deserves to be robustly studied debated in travel & tourism industry conferences. As I have argued on several occasions, travel forums are becoming mutual back-thumping forums of people preaching to the converted, totally devoid of any debate, dissent or democratic discussion of key issues. His most potent quote of relevance to travel forums is this: “So for those of us who are interested in strengthening democracy, let’s also stop – it’s time for us to stop paying all of our attention to the world’s capitals and the centers of power and to start focusing more on the grassroots, because that’s where democratic legitimacy comes from. Not from the top down, not from abstract theories, not just from experts, but from the bottom up. Knowing the lives of those who are struggling.” That quote alone reflects the intellectual bankruptcy that has historically prevailed at travel industry events, nearly all of which are stacked with top-down content. Obama argues that the current drift towards “strongman politics” and the rise of “those who traffic in absolutes when it comes to policy, whether it’s on the left or the right (will) make democracy unworkable.” In this Editor’s opinion, that will be a return to the Cold War era of totalitarianism, and a monstrous threat to travel & tourism. The following is my analysis of Obama’s speech. I have separated the content under different headlines and used bold italics to highlight his key points and quotes. In some places, I have added editorial comments in parentheses. Thank you. To Mama Graça Machel, members of the Mandela family, the Machel family, to President Ramaphosa who you can see is inspiring new hope in this great country – professor, doctor, distinguished guests, to Mama Sisulu and the Sisulu family, to the people of South Africa – it is a singular honour for me to be here with all of you as we gather to celebrate the birth and life of one of history’s true giants. Caste differences still impact the life chances of people on the Indian subcontinent (Editor’s comment: India take note). Ethnic and religious differences still determine who gets opportunity from the Central Europe to the Gulf. It is a plain fact that racial discrimination still exists in both the United States and South Africa. Was it all just a temporary blip? No, those who believe in Mandela’s vision have to continue to strive for human rights, peace and cooperation in pursuit of a common good. But he believed, as I believe, that you can be proud of your heritage without denigrating those of a different heritage. In fact, you dishonor your heritage. It would make me think that you’re a little insecure about your heritage if you’ve got to put somebody else’s heritage down. (Editor’s comment: India, Myanmar, Israel and the Islamic countries take note). Yeah, that’s right. Don’t you get a sense sometimes – again, I’m ad-libbing here – that these people who are so intent on putting people down and puffing themselves up that they’re small-hearted, that there’s something they’re just afraid of.